“Exceptionally welcoming and friendly. Lovely spacious room with views and comfy bed.” . . . 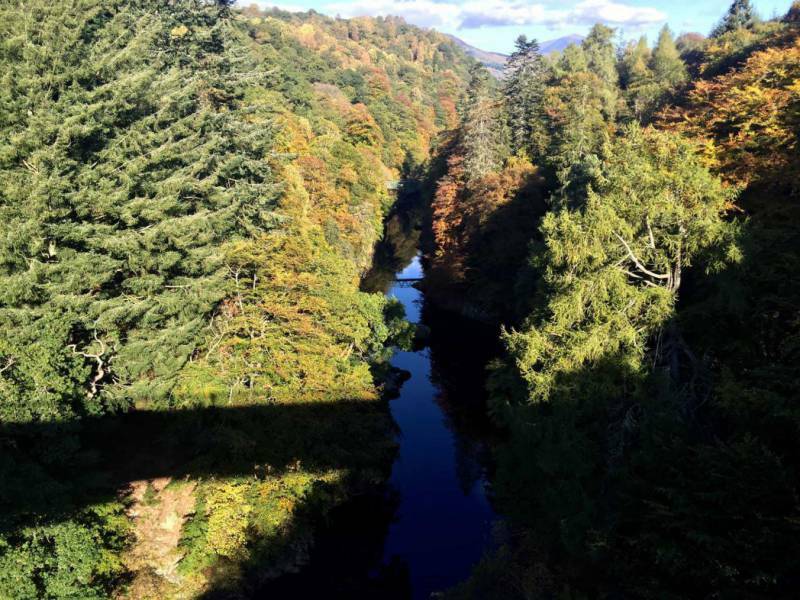 The town of Pitlochry is regarded as one of Scotland’s best-kept secrets, and more and more people are recommending the picturesque destination to others after experiencing it for themselves. 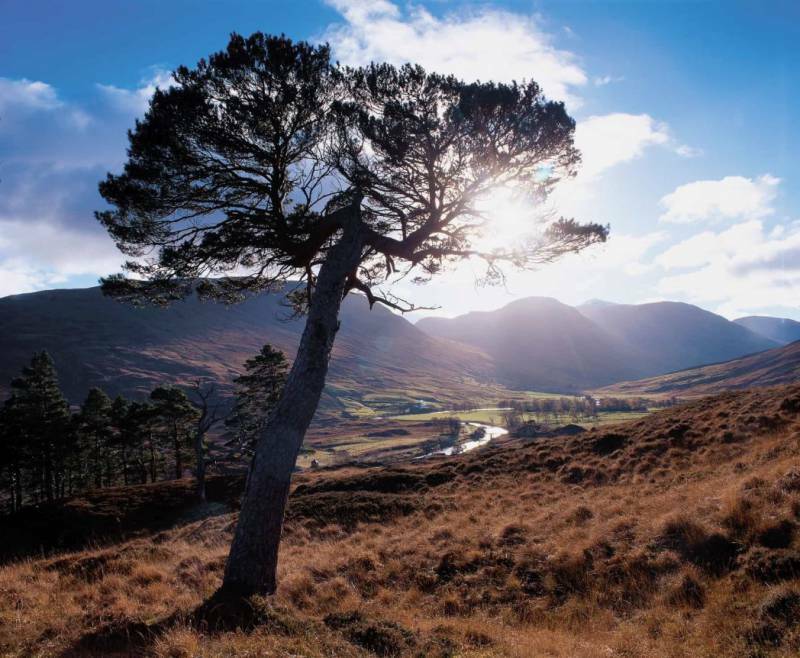 The town is a renowned gateway to the Highlands as well as an excellent destination in its own right. Pitlochry sits on the River Tummel and is overlooked by Ben Vrackie. 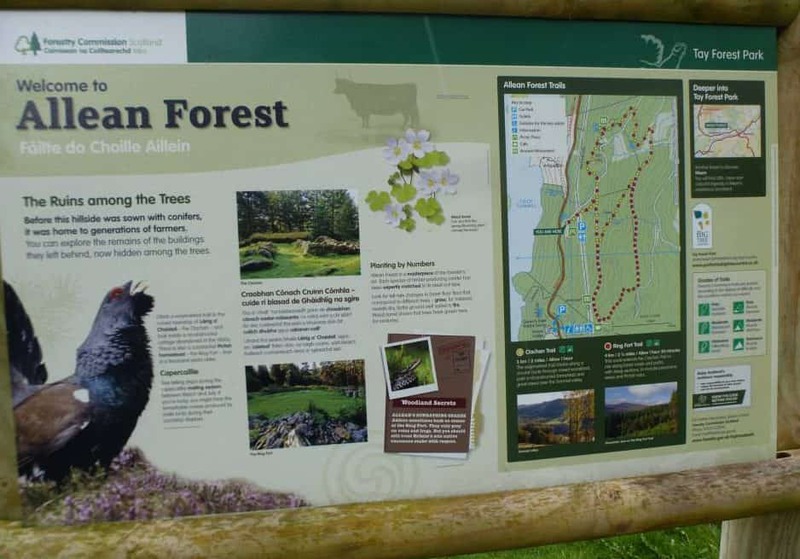 It is located just off the A9 and is an ideal setting for anyone who wants to unwind and get back to nature in an idyllic setting. 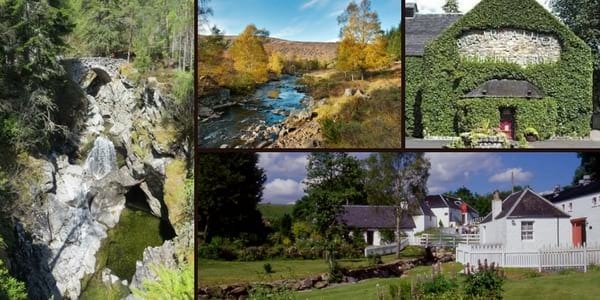 Accommodation in Pitlochry is in high demand and advance booking is recommended, especially to receive some great Pitlochry accommodation deals . There are many examples of fine accommodation in Pitlochry. Rosemount Hotel is delighted to offer a niche to those visitors who are seeking a central location for touring, walking, visiting Pitlochry Theatre or bringing a pet on holiday. 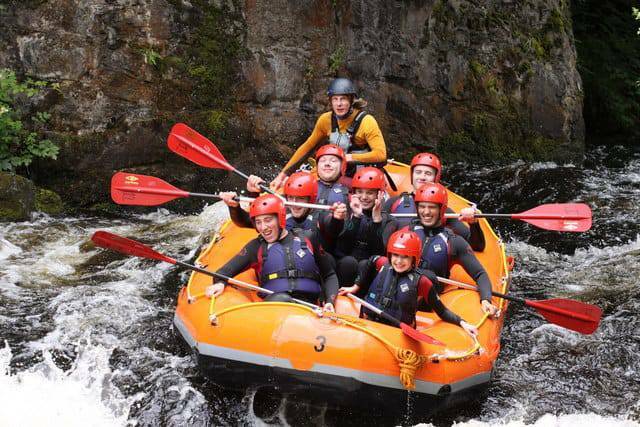 Guests are assured a friendly, caring welcome from staff who are highly motivated to help our visitors get the most from their holiday in Pitlochry. Accommodation comes in four grades of room which match amenity with budget. Accordingly, these range from spacious, clean and very comfortable suites to clean and well-serviced Economy rooms which provide a fabulous opportunity to save and stretch the budget to maybe engage in one of the many activities on offer, locally. 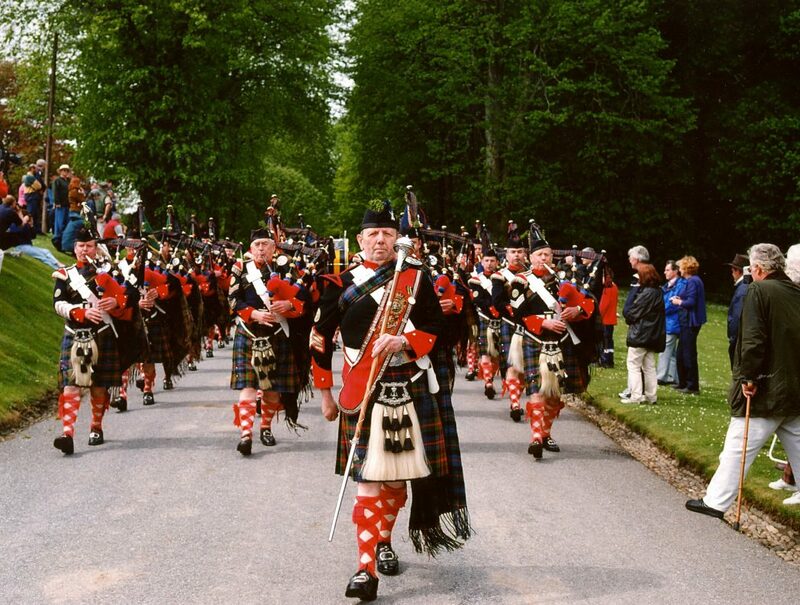 The town’s most well-known attractions include the Power Station and Dam, Loch Faskally, Edradour and Blair Athol Distilleries and Pitlochry Festival Theatre. 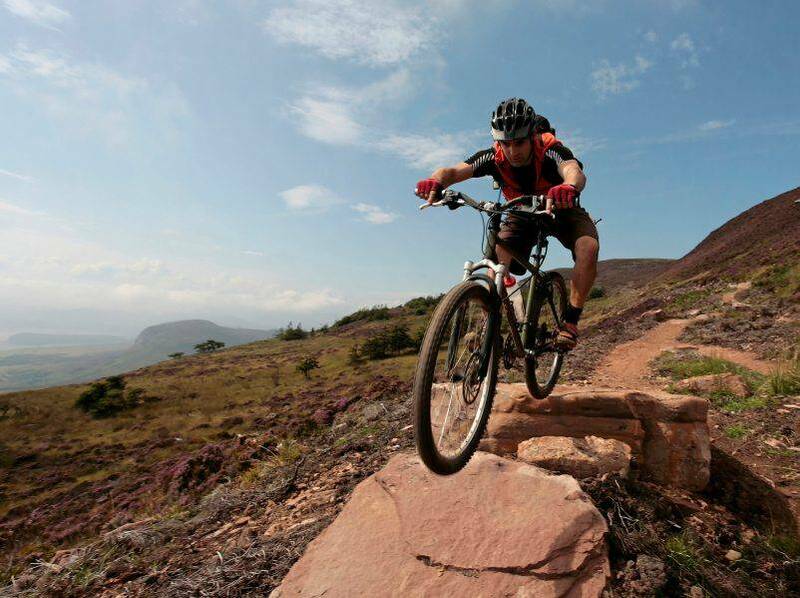 If you wish to strike the perfect balance between uplifting exercise and relaxation, you’ll love the various walking, hiking and cycling trails that the town is known for. Diners are catered for brilliantly too Rosemount Hotel is well reviewed for its menu and should you desire to explore this lovely town of an evening, you will not struggle to find something that suits whether you’re looking for a simple cosy eatery or something a tad more luxurious. 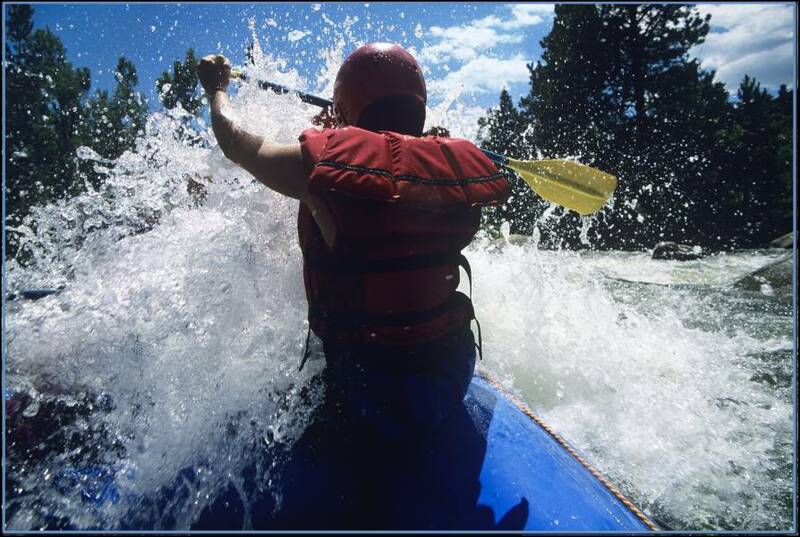 Golf, fishing and watersports are also popular activities amongst tourists and locals, alike. More and more health professionals are emphasising the importance of nature and exercise in boosting mental and physical health. 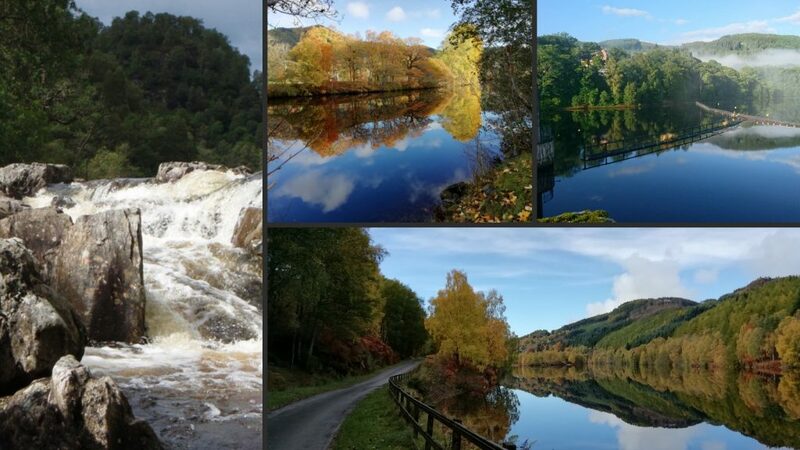 Pitlochry is a wonderful place to visit if you’re ready to cleanse your mind, body and soul. 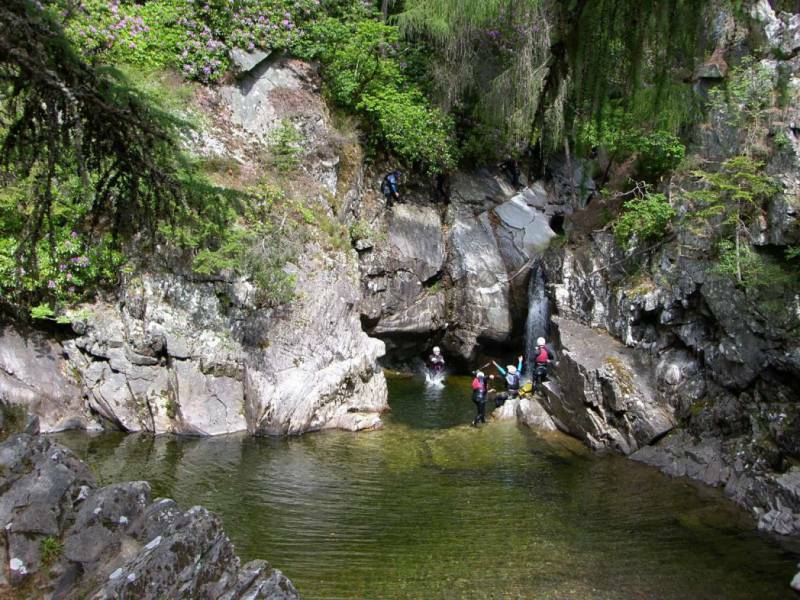 If you’re a fan of the great outdoors, Pitlochry won’t let you down. 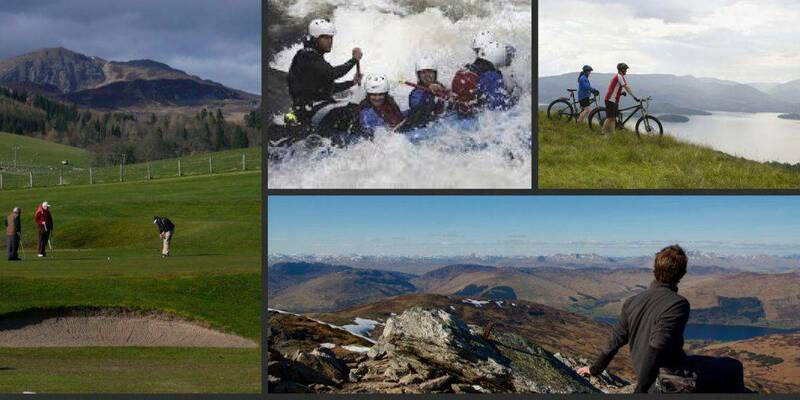 Pitlochry offers the chance to escape any stresses and strains you might be experiencing in your day to day life. There are great opportunities to sidestep phone and computer screens in favour of nature. 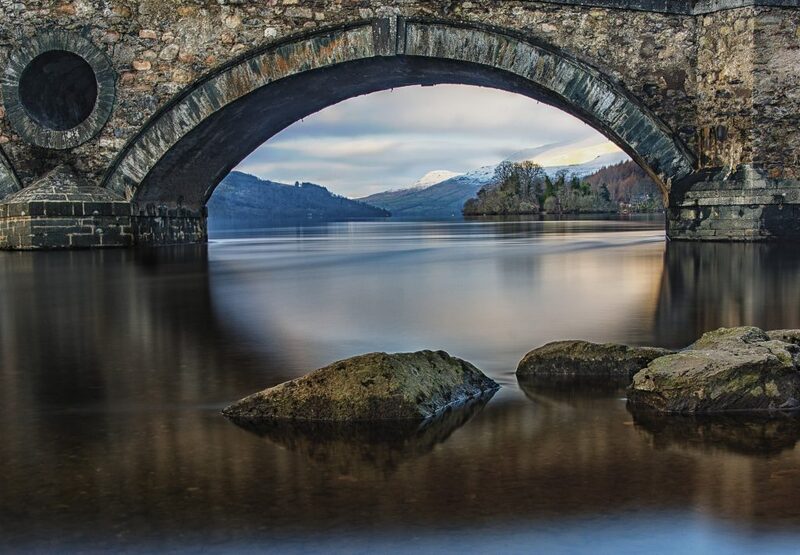 What’s more is that its conveniently located to world-renowned destinations like Aviemore, Balmoral, Inverness and Loch Ness, Fort William and Glencoe, Stirling and the Trossachs, Fife Coast and St Andrews, Edinburgh. All are ideally located for day trips. 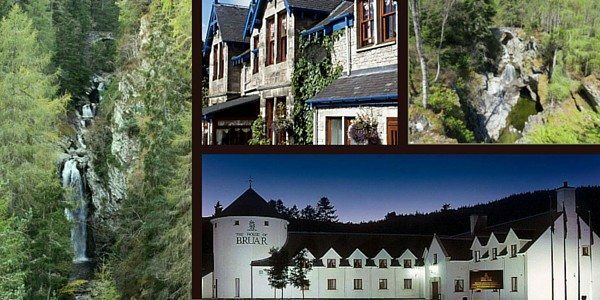 There are many places to choose from if you require outstanding Pitlochry accommodation. 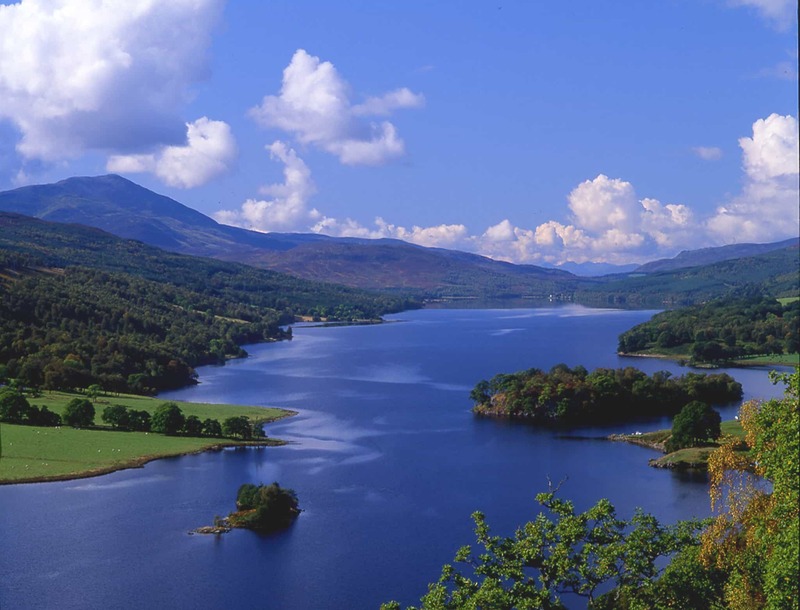 Notably, Rosemount Hotel is an ideal base for anyone wishing to explore the best of Pitlochry. 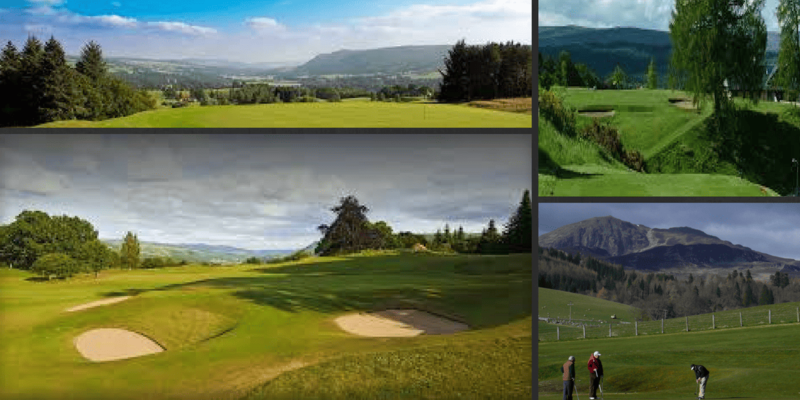 Included in your tour will be the epic countryside, spectacular Perthshire hills and vast range of attractions. 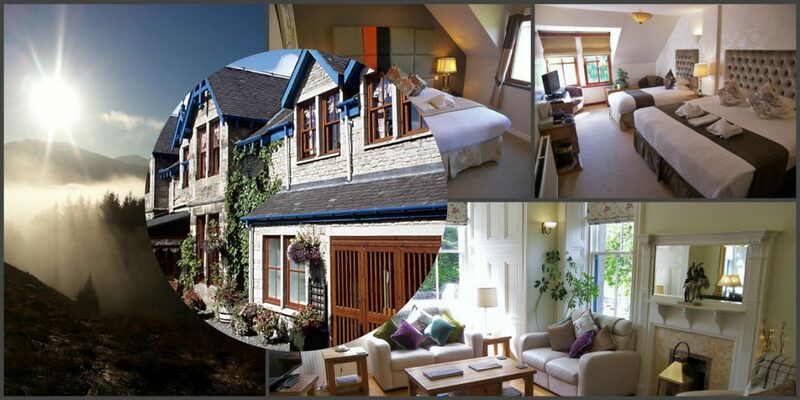 Why not call them today if you’re looking for great Hotel accommodation in Pitlochry?